HERE at The Oban Times, the West Highlands’ best-selling weekly newspaper, we pride ourselves on producing quality grass roots journalism. A vacancy has arisen for an experienced, enthusiastic and highly motivated journalist on our Fort William newsdesk. This is a big job in a big landscape for a fully-qualified reporter with a big appetite for hard work and big ideas for the development of the title. 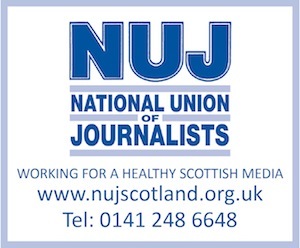 It is an excellent opportunity to join one of Scotland’s leading independent news publishers, which the salary and conditions on offer reflect – private health care, enhanced pension, life assurance and financial assistance with relocation.